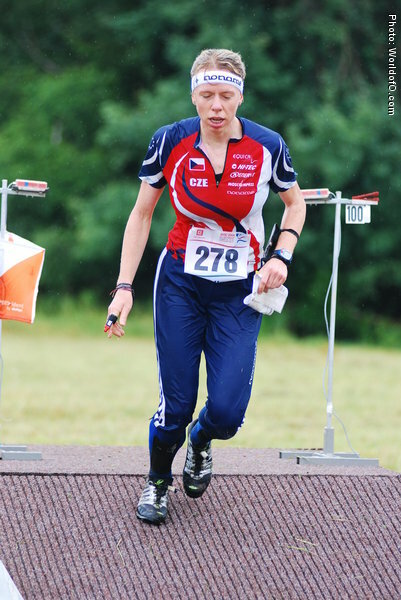 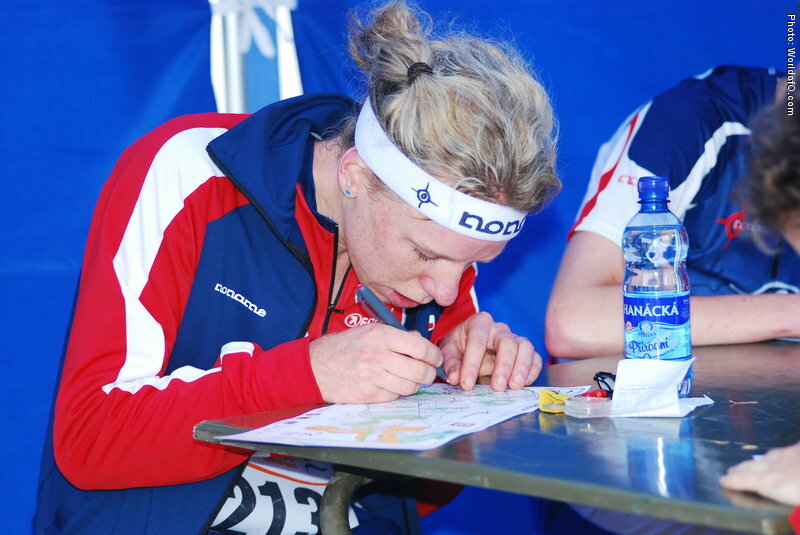 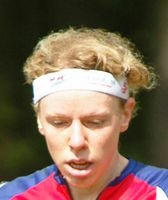 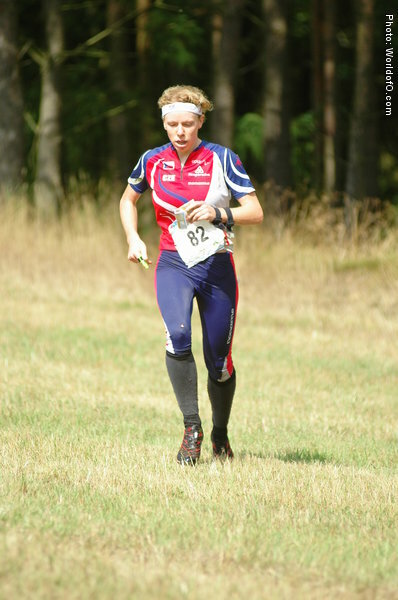 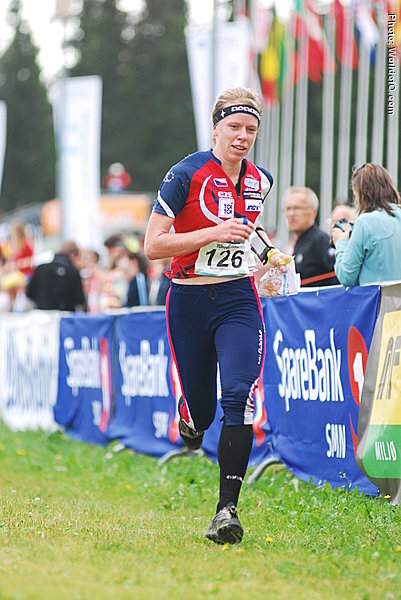 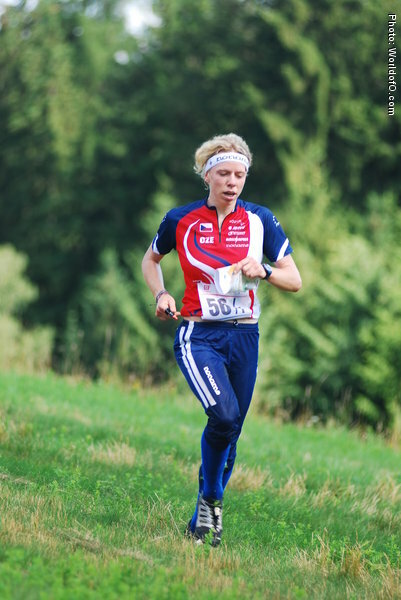 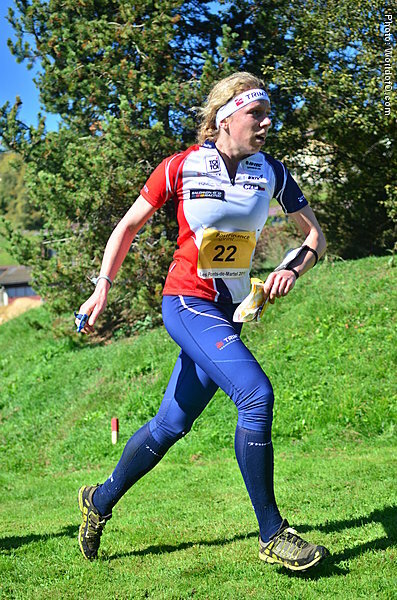 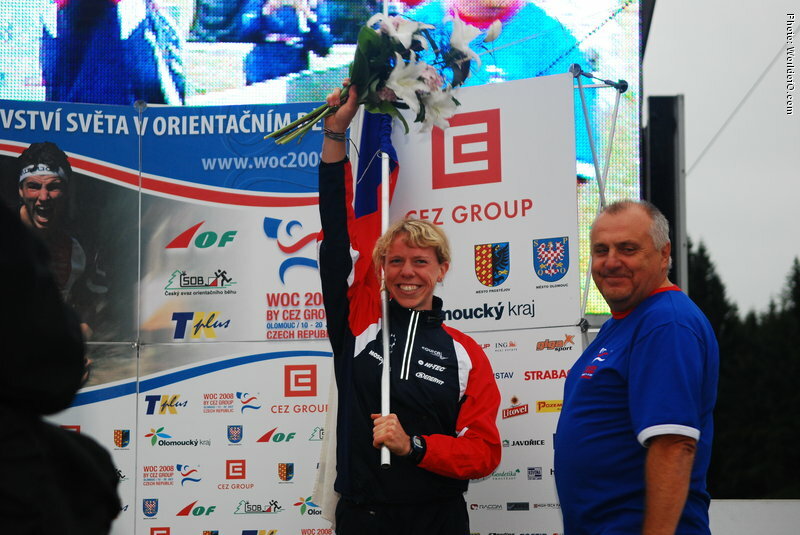 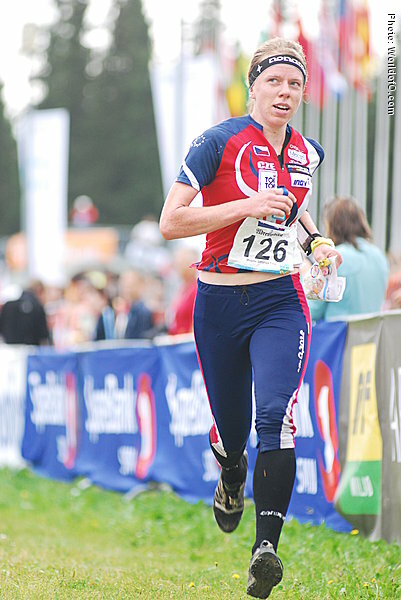 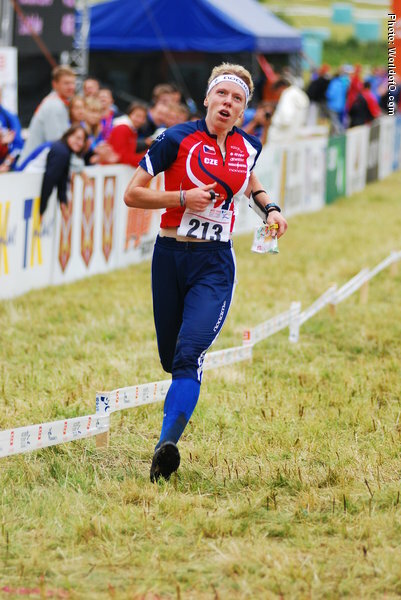 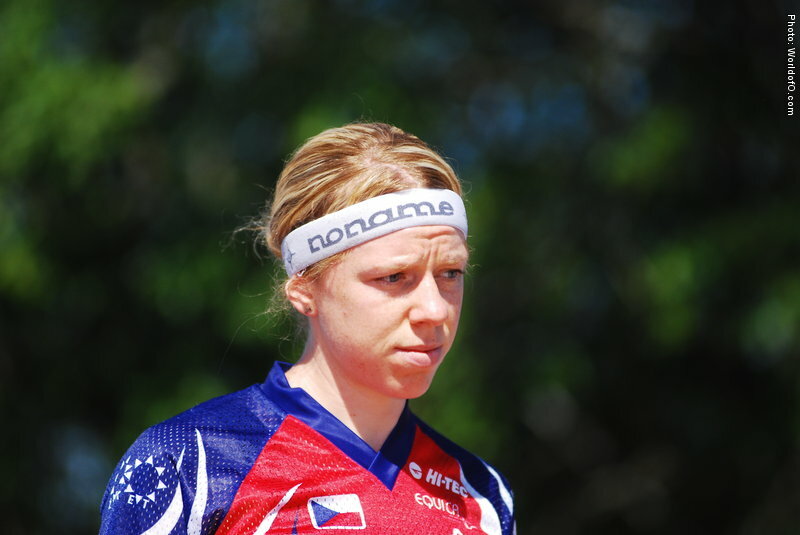 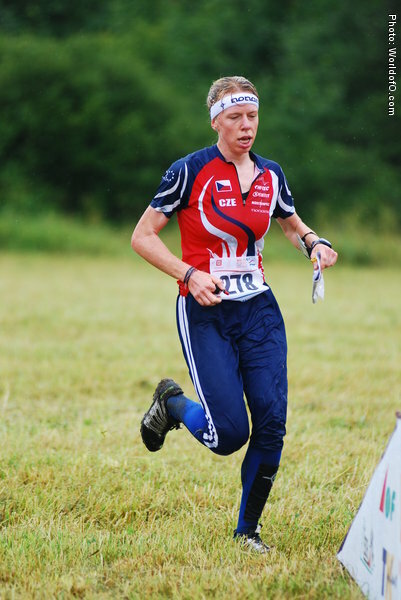 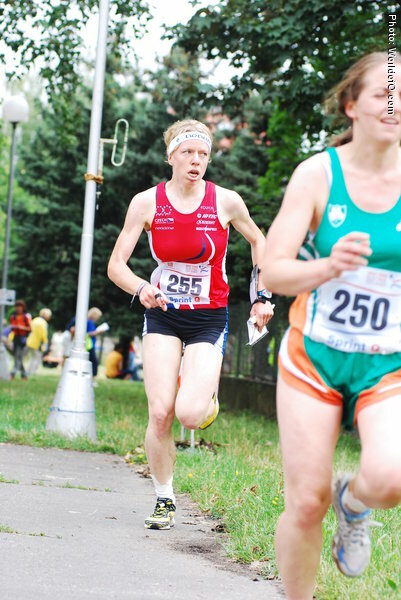 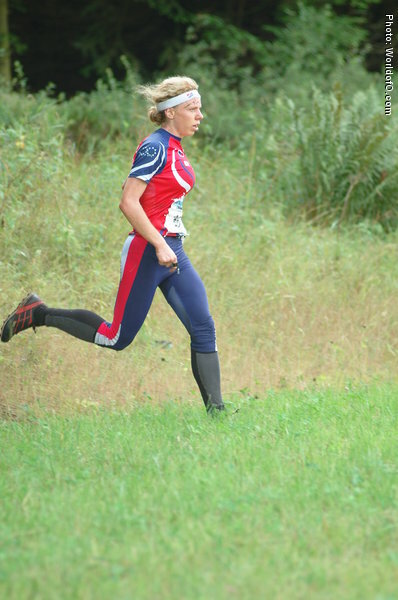 The younger sister of Dana Brozkova took the bronze medal over the middle distance in WOC 2008 on home ground in Czech Republic. 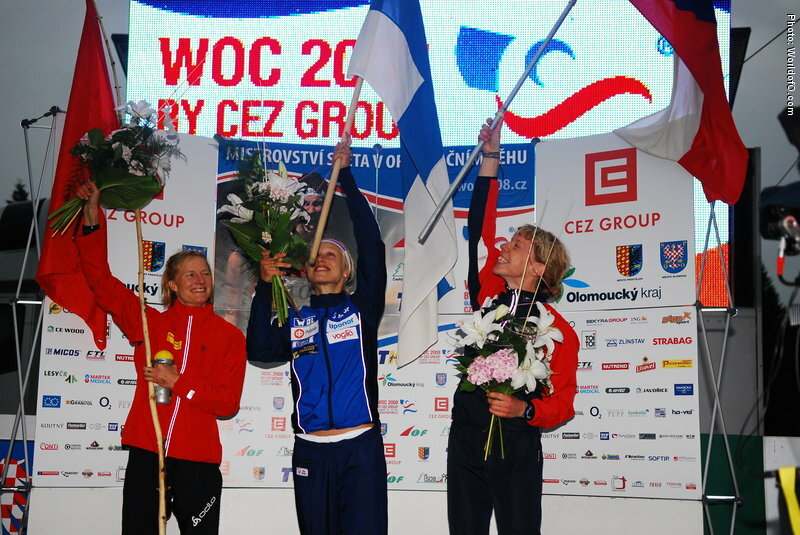 Part of the very strong Czech relay team. 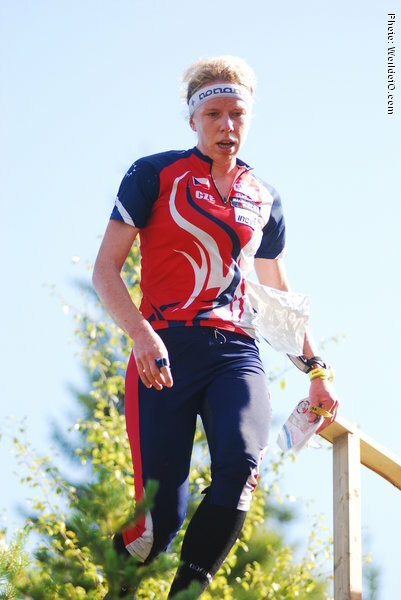 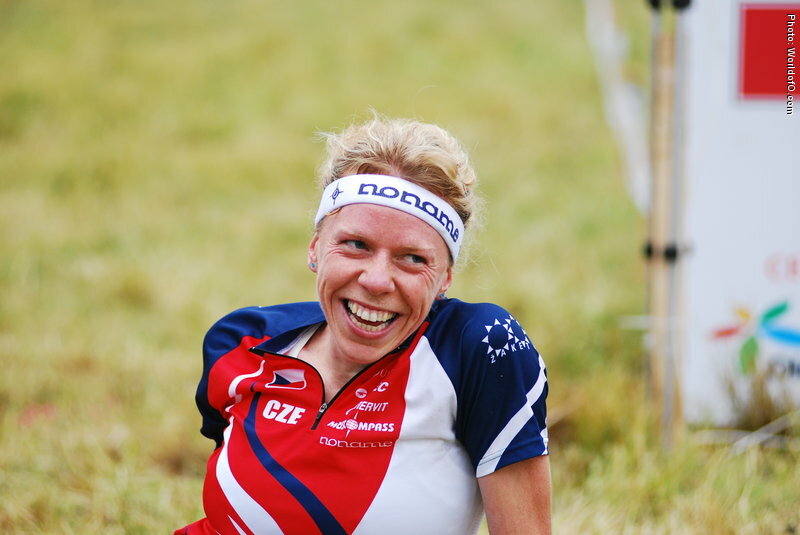 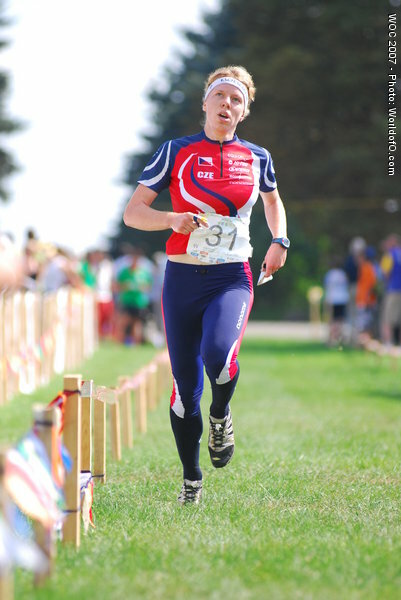 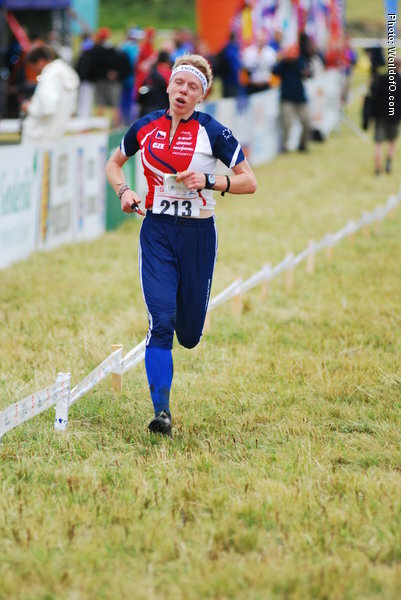 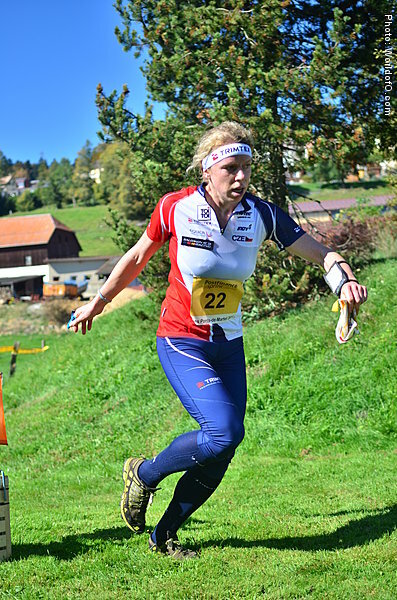 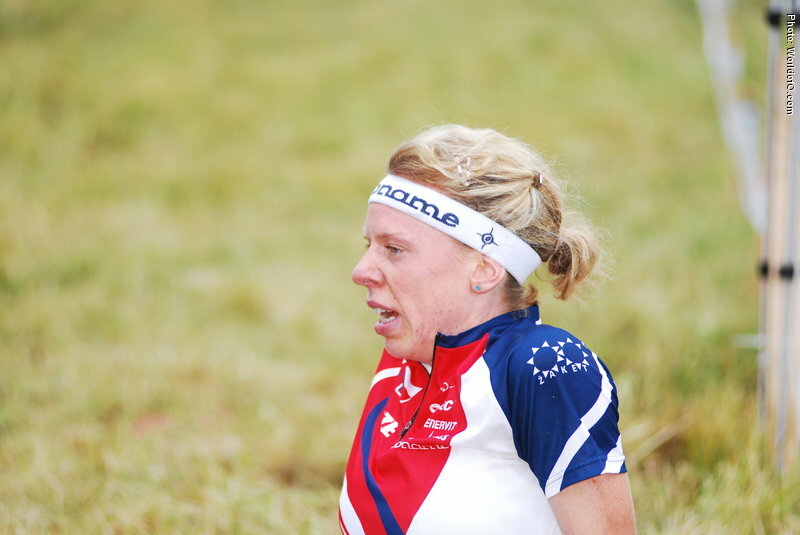 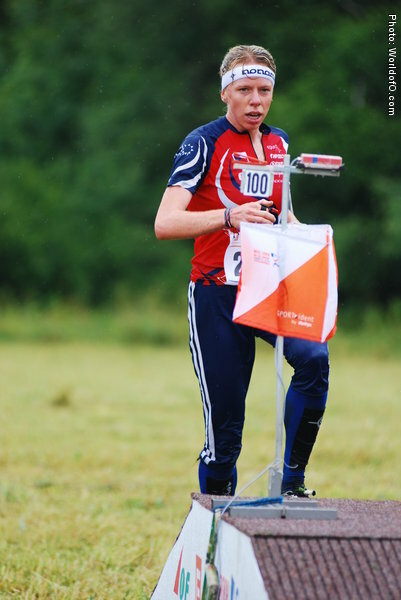 Nominated for the Orienteering Achievement of the year in 2008 for her breakthrough in 2008 with her first medal in WOC; a very popular Bronze medal at the middle distance on home ground. 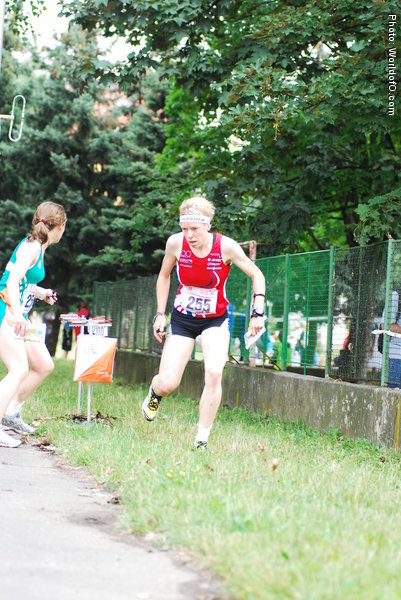 Radka Brozková (2 times) Radka Brozkova (22 times) Radka Brožková (27 times) Radka Broková (46 times) .